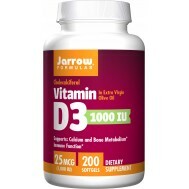 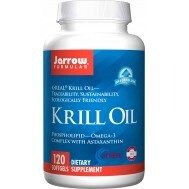 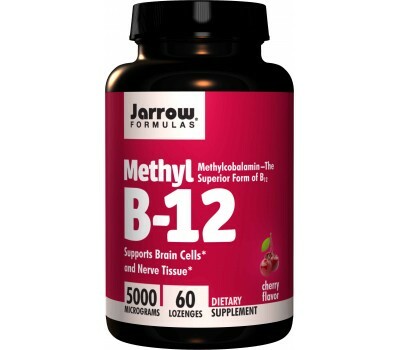 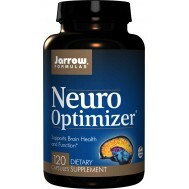 Jarrow Formulas Methyl B12 5000mcg (5mg) with methylcobalamin is better absorbed and retained than other forms of B12 (such as cyanocobalamin). 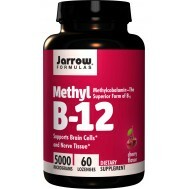 Methyl B-12 protects nerve tissue and brain cells, and promotes a good night sleep. 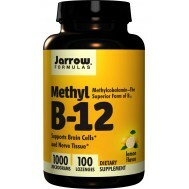 Methyl B-12 is an important cofactor that is needed to reduce toxic homocysteine to the essential amino acid methionine. 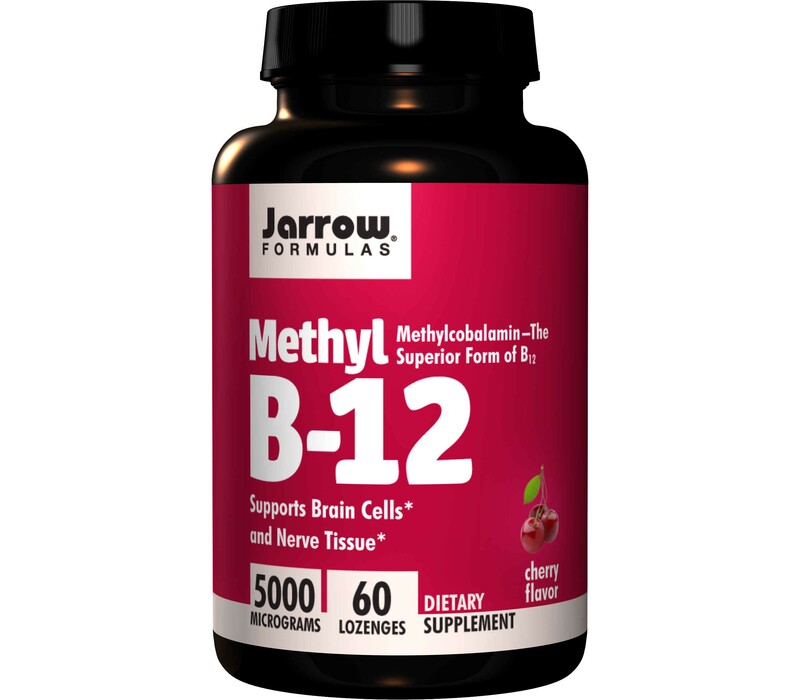 Methylcobalamin also protects eye function against toxicity caused by excess glutamate. When B12-status is extremely low, the 5mg version can safely be used every day for the first 2 weeks, upon which it can be used as recommended above or the 1mg version can be used every (other) day.